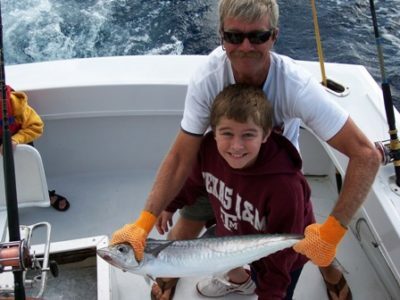 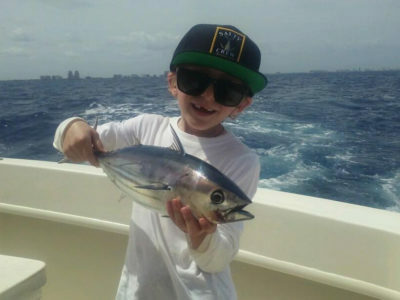 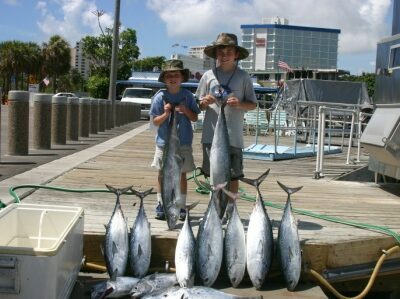 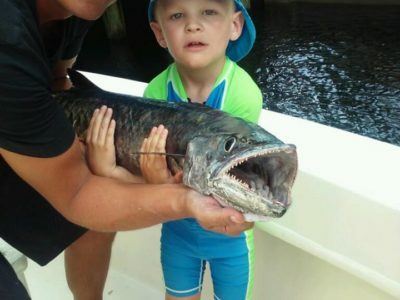 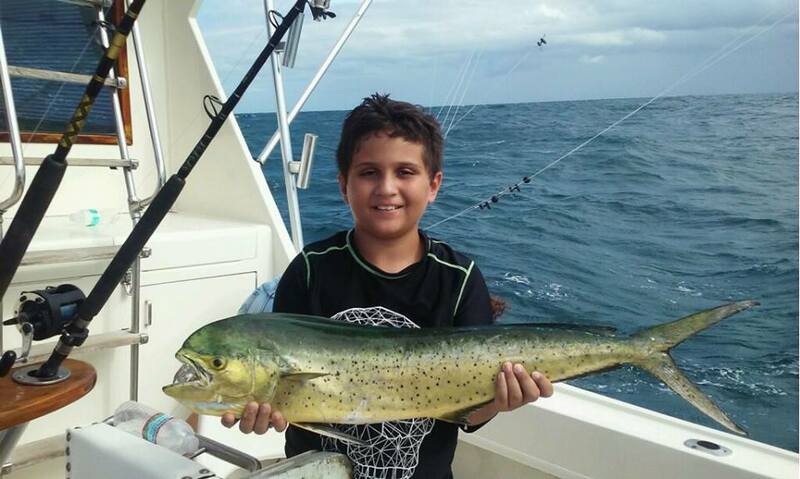 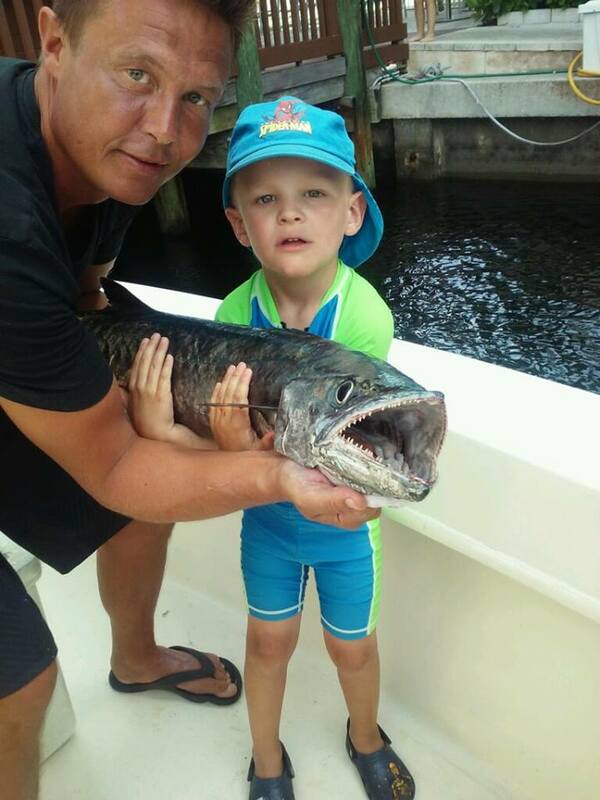 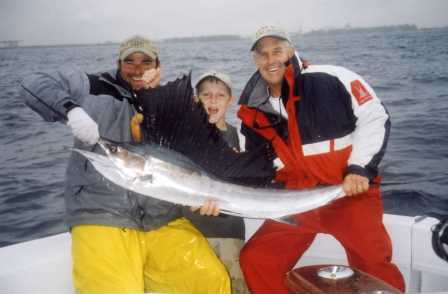 Why not take your kids fishing in Ft. Lauderdale and enjoy the family fun that our “Marlin My Darlin” can offer. 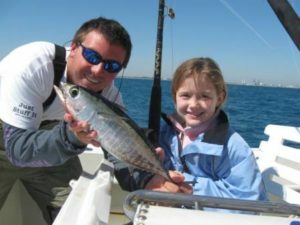 At All-Inclusive Sportfishing we encourage family groups and invite you to bring your kids (and grandkids) along to experience just what Ft. Lauderdale fishing has to offer. 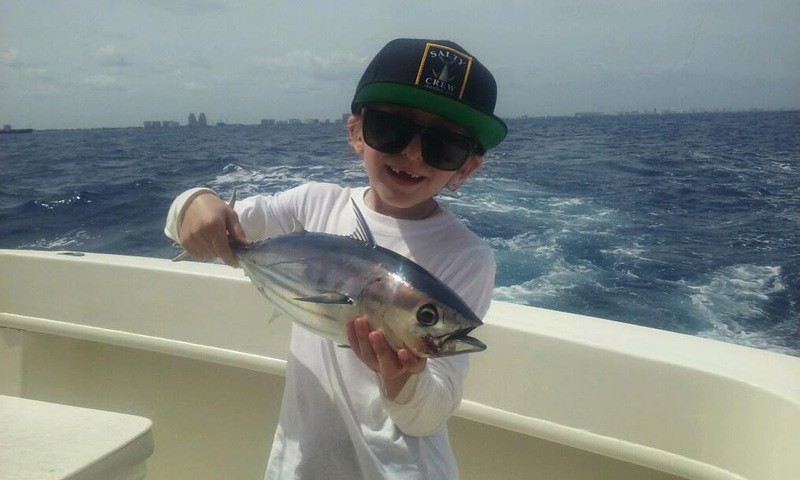 Many of our corporate clients have returned to fish with us again, bringing the kids for a taste of Fort Lauderdale deep sea fishing. Capt. 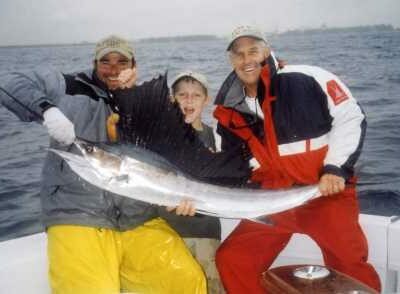 Matt, Tommy & myself have children of our own and they love the water as we do. 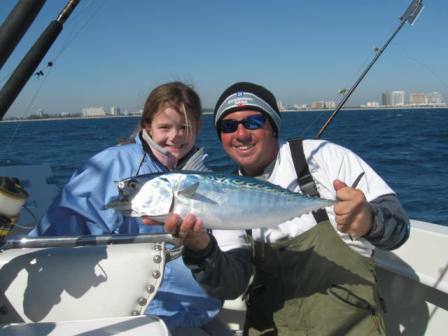 We can relate to you and your desire to have an enjoyable and memorable day with the kids. 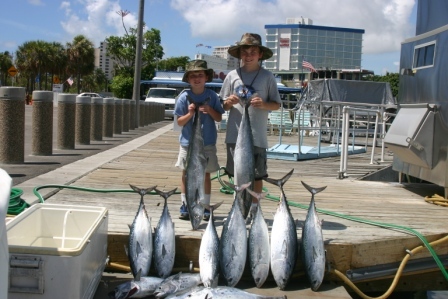 If your priority is to catch fish for your kids we will focus our efforts accordingly. 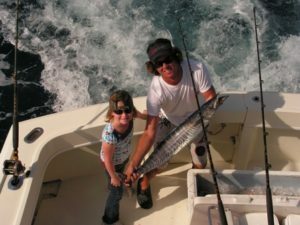 If your idea of a good program for a Ft. Lauderdale charter fishing trip is to make sure to bend the rods early for the kids and then take it up a notch for mom and dad, we can do that too. 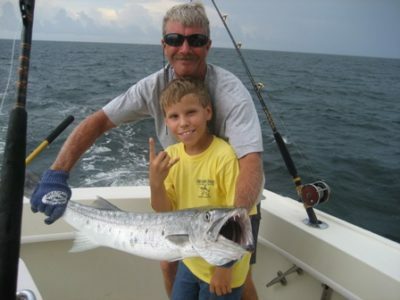 Want to send your treasured ones out with us to do some fishing in Ft. Lauderdale while mom and dad escape for awhile? 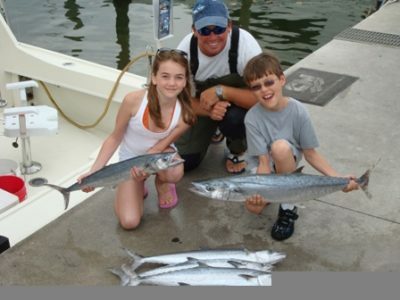 We have been entrusted with these responsibilities before. We are kid safe and kid friendly. 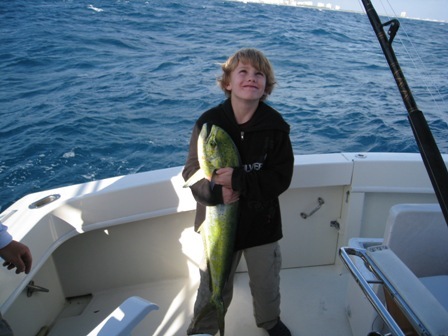 Children just big enough to hold a rod are fishing aboard our boat all the time. 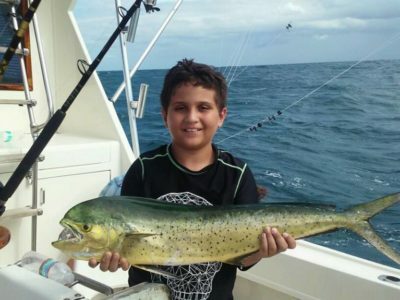 Teenagers + a boat + fish = a no brainer…just add water.